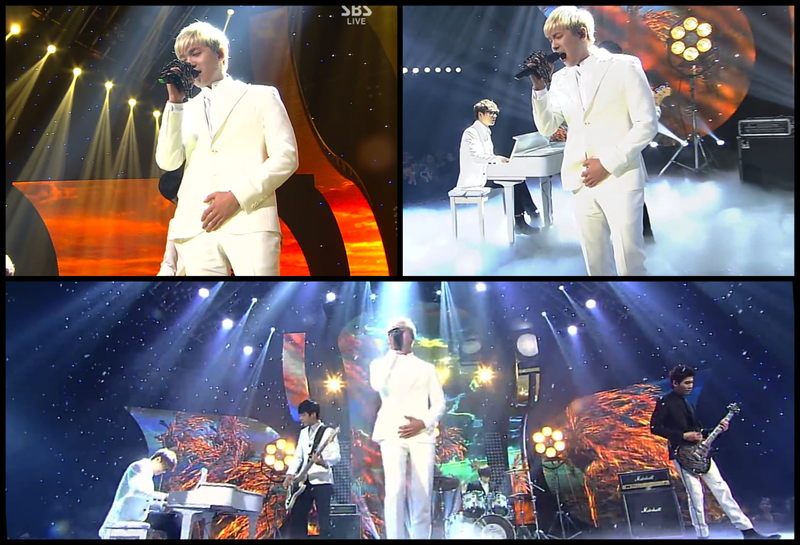 During a live performance of Madly on Inkigayo, FT Islands’s Lee Hongki had a bit of an issue. He belted out his beautiful notes just like normal, but you’ll notice that his hand never strayed away from his, uh, front. Well, it turns out his fly was open! Poor Hongki… but he sure handled the situation like a champ! I can’t even imagine the pain it caused him to keep his hand still for an entire song! 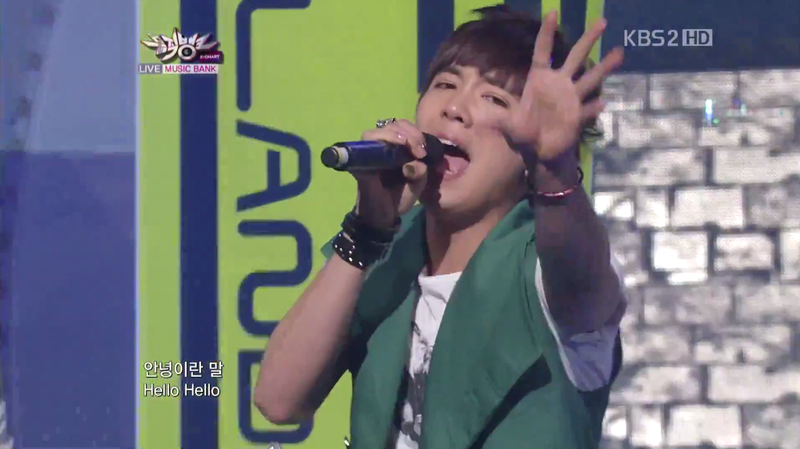 Hongki is a VERY expressive singer. It’s so strange to see him stand so still. But at least he had his skeleton hand to help him hold the mic! Side note: This skeleton mic was designed by Hongki himself. He’s pretty proud of his creation! Too bad the skeleton doesn’t have any nail art– it would’ve been even more “Hongki-ish”! 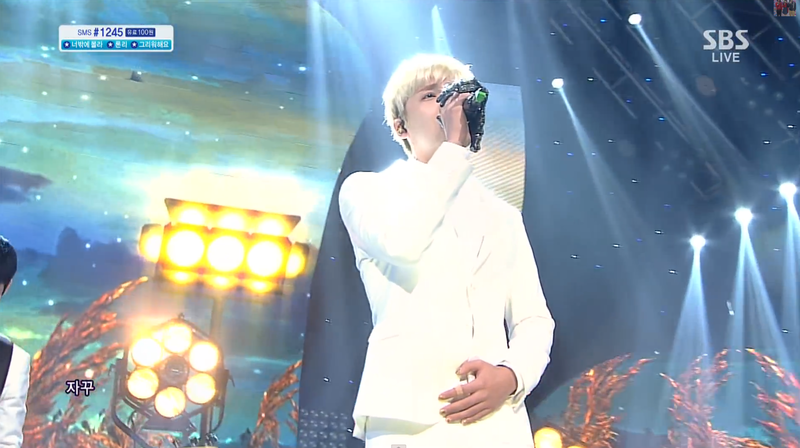 Good job Hongki! You impressed me with your composure and quick thinking! I’m sure he’ll be looking twice before he steps on stage in the future! Thanks Soompi for alerting me to this cutely awkward situation! Awww. Poor little buddy! I love his trademark “reach-rotate-palm-air-grasp”. Kpop gold.